Meet sweet little Henry. He was just 7 days old and I have great time with him. 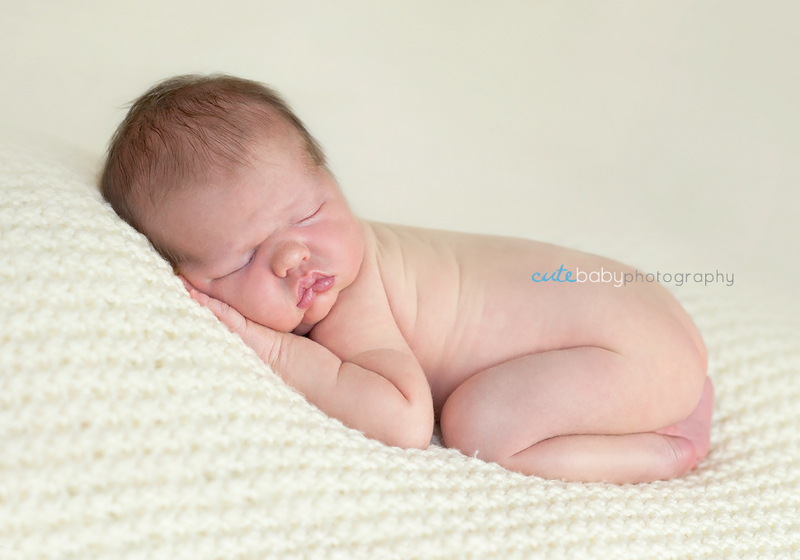 Henry was so sleepy and such perfect model for his newborn portrait session. Thank you Kathryn for letting me hold this precious moment in time for you and enjoy this little sneak peek! If only we’d found you when our boy was little, just fabulous! Gorgeous photos. What a little treasure! 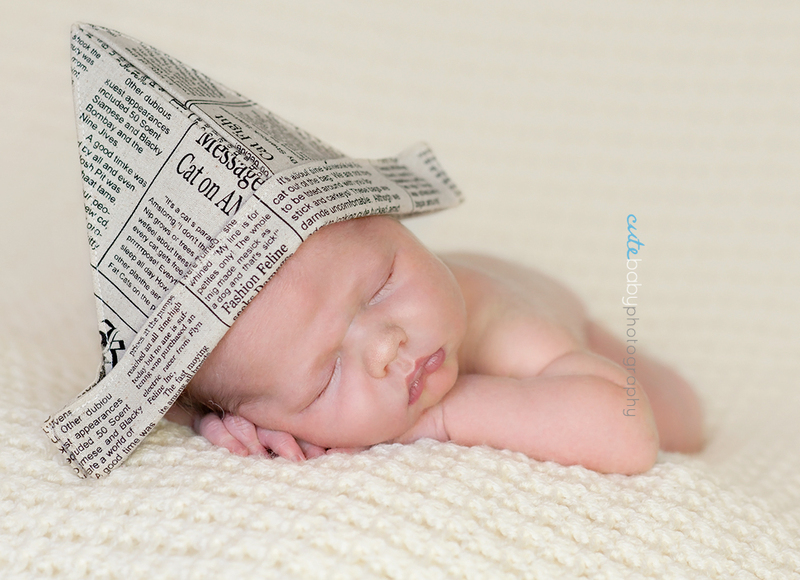 Love the paper hat shot! Absolutely gorgeous. Stop making me broody!!! He’s so squishy and cute! AMAZING!! Congratulations to the Friend Family on the arrival of baby Henry. A wonderful period in time captured so beautifully.